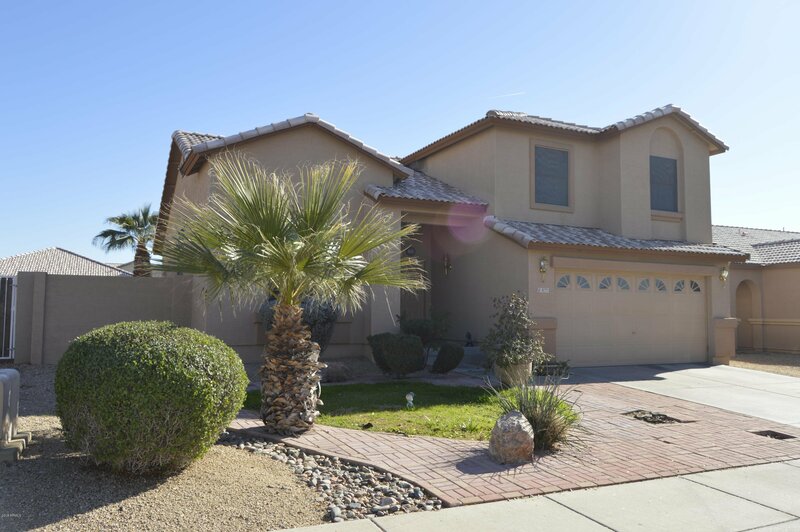 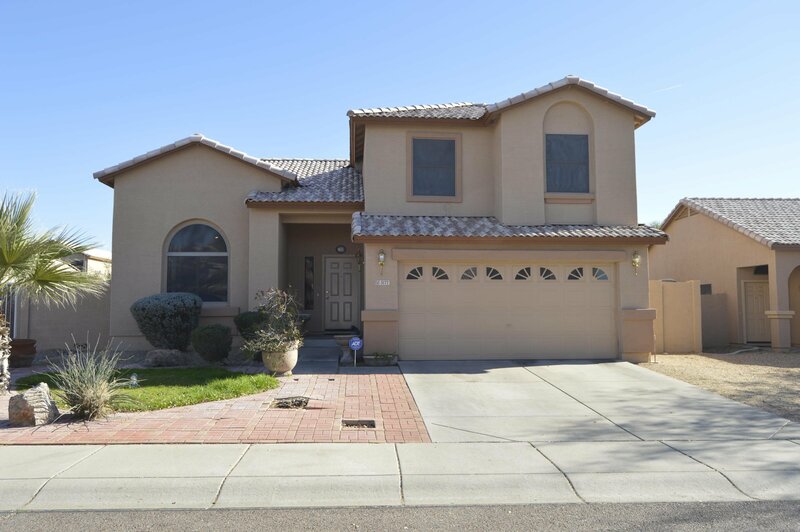 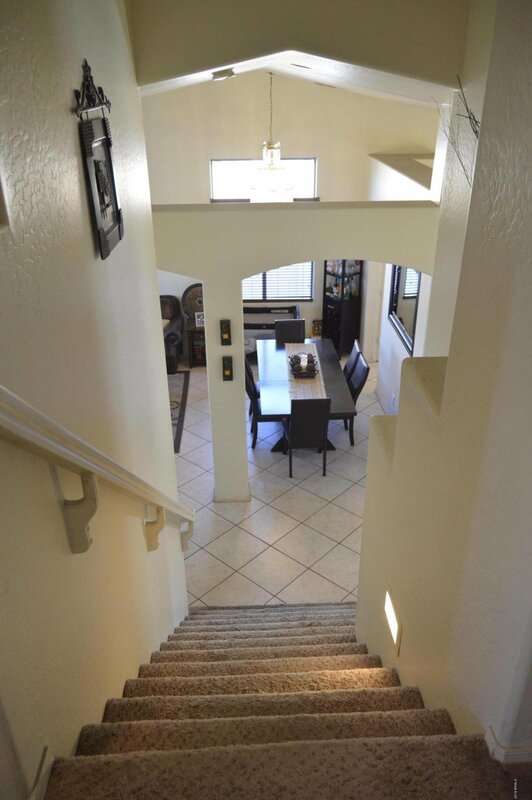 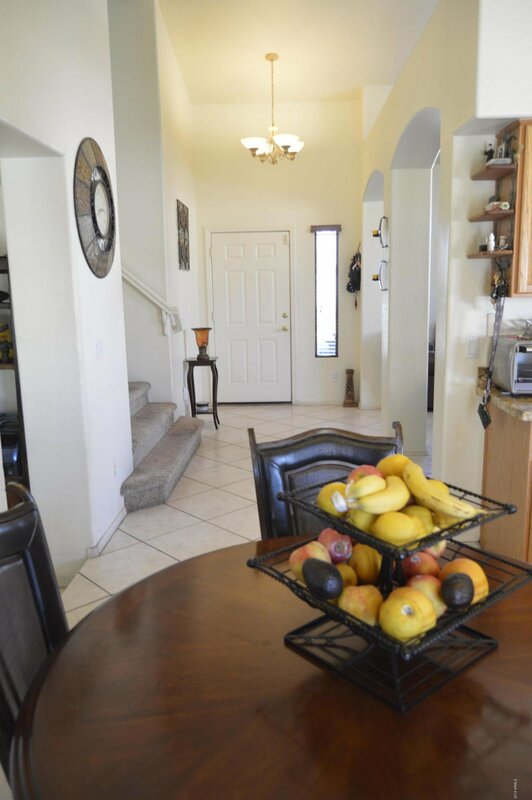 Beautiful Split-level home, very spacious home with open floor plan. 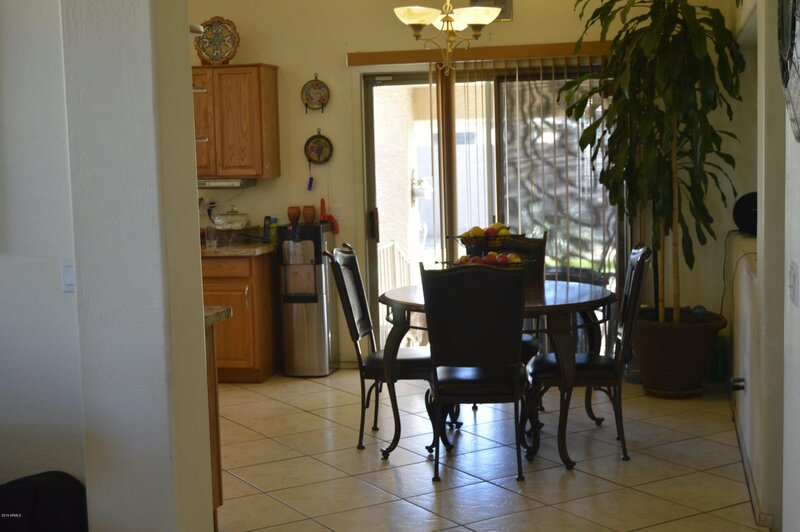 Separate formal living area and dinning area, all tile in lower level. 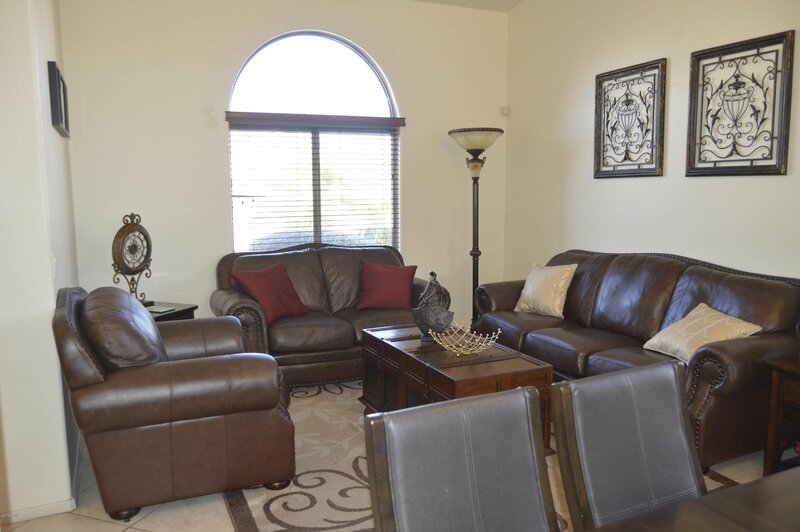 Light and bright and spacious Family room. 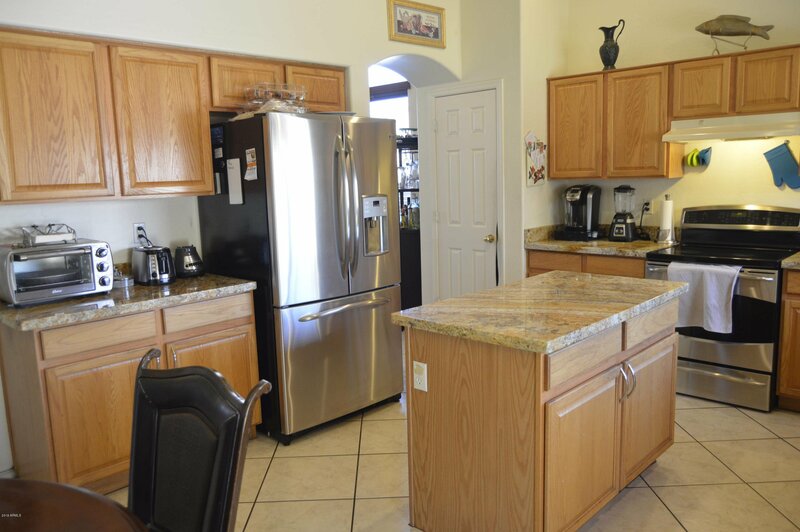 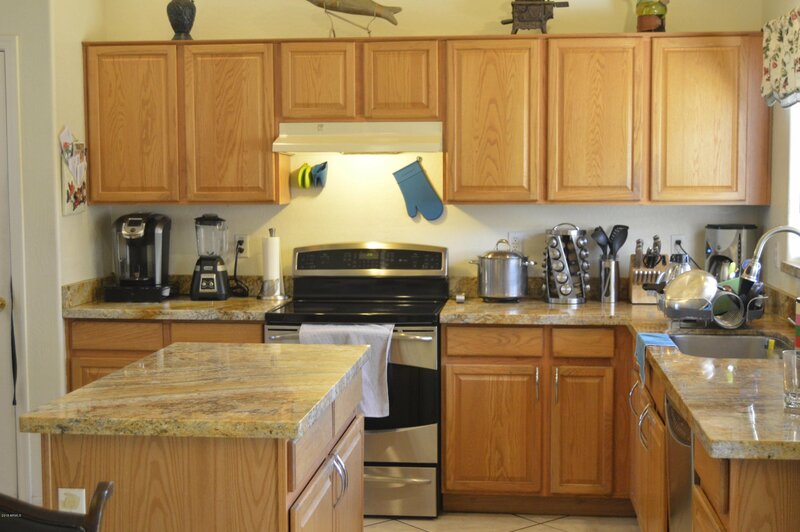 Kitchen has a lot of counter space and granite counter tops with kitchen island and pantry. 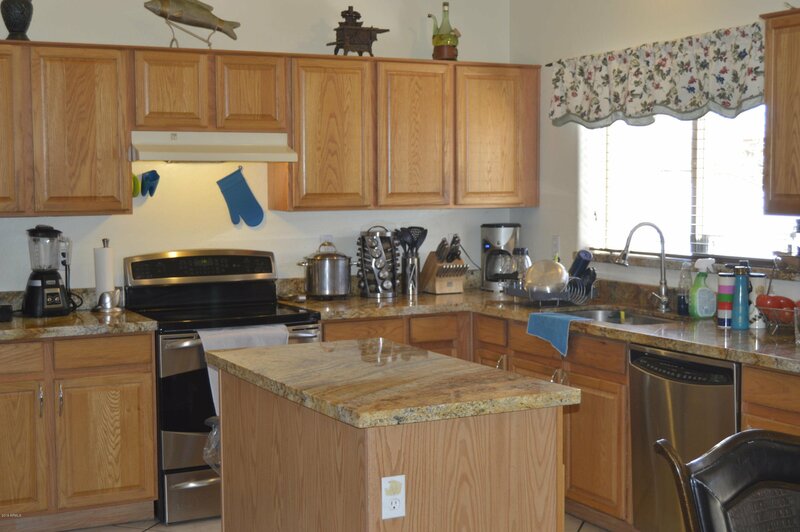 Stainless Steel appliances with vaulted ceilings. 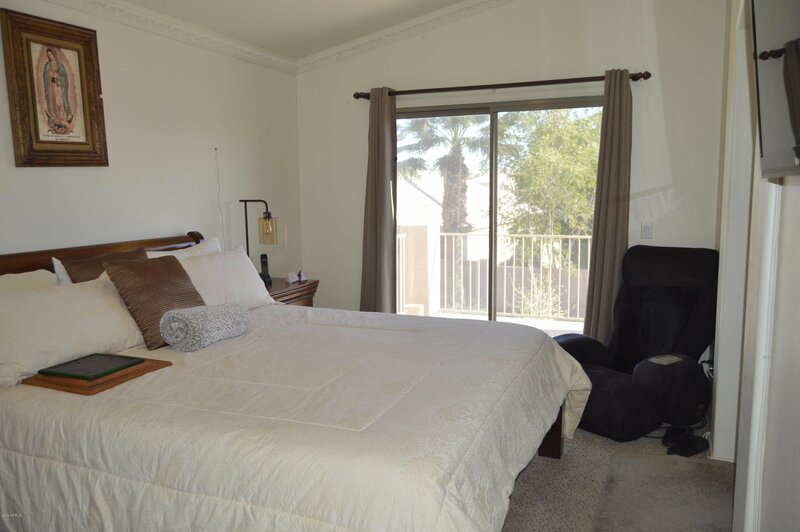 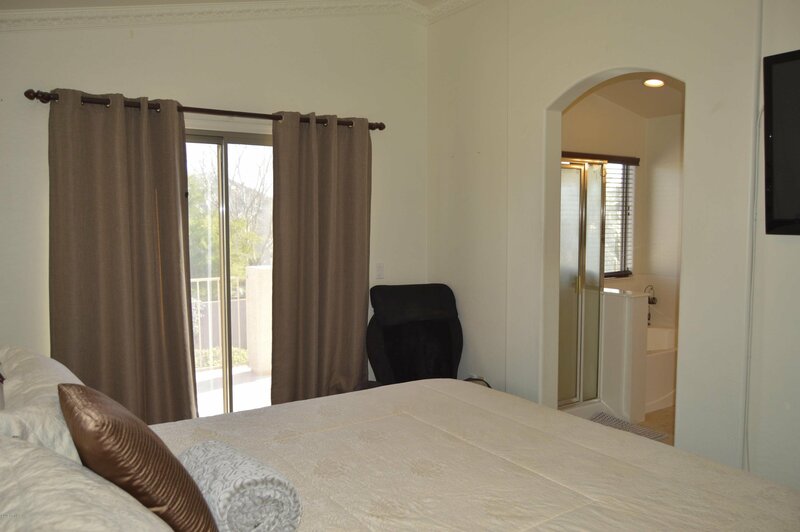 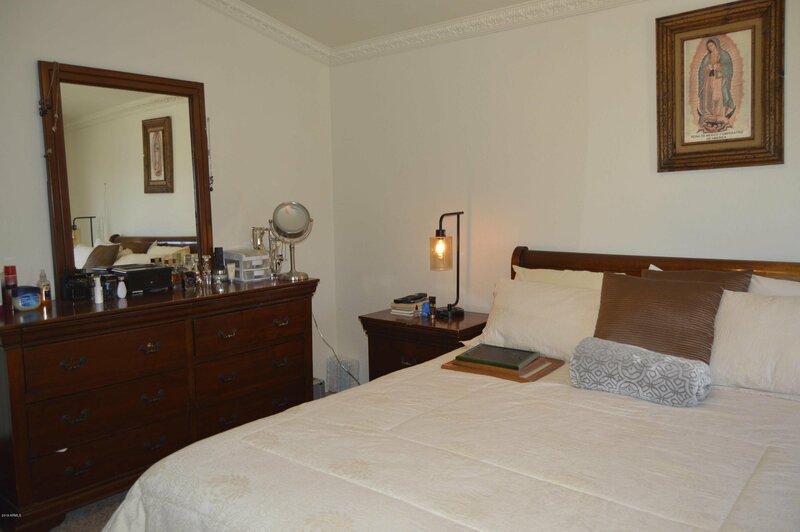 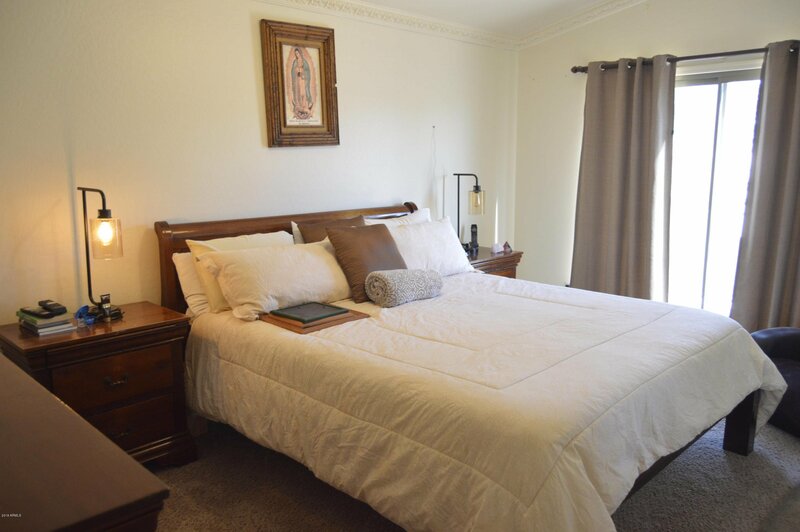 Master bedroom has a separate exit to a balcony overlooking beautiful back yard. 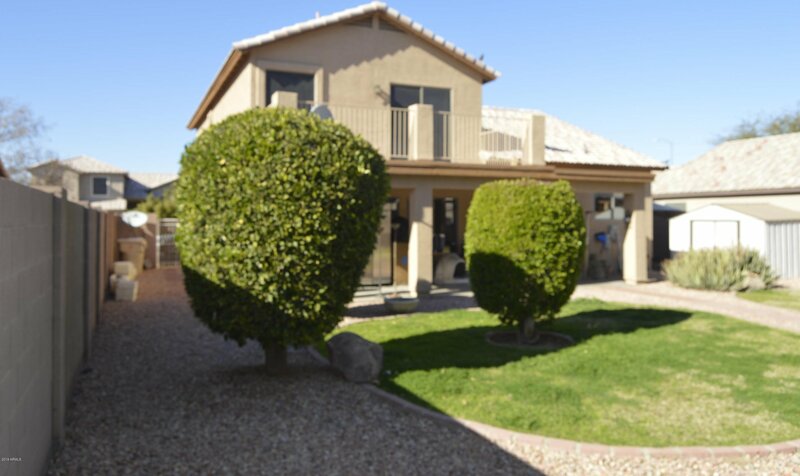 Grass back yard and patio that is the width of the house. 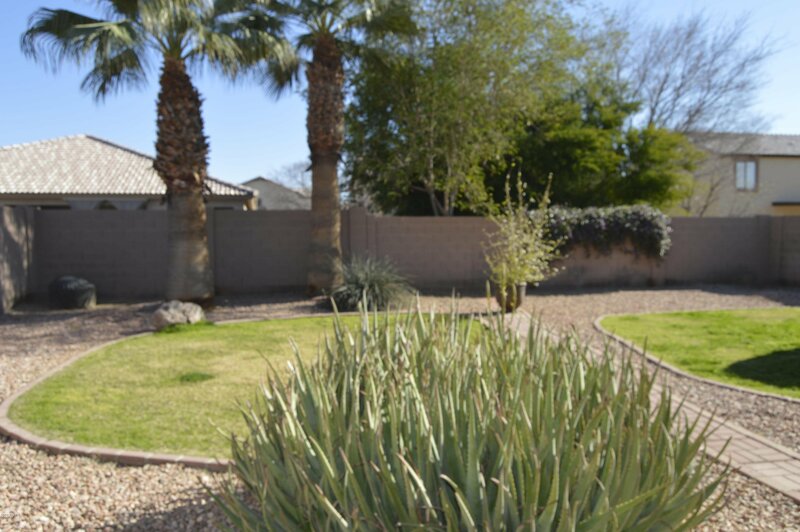 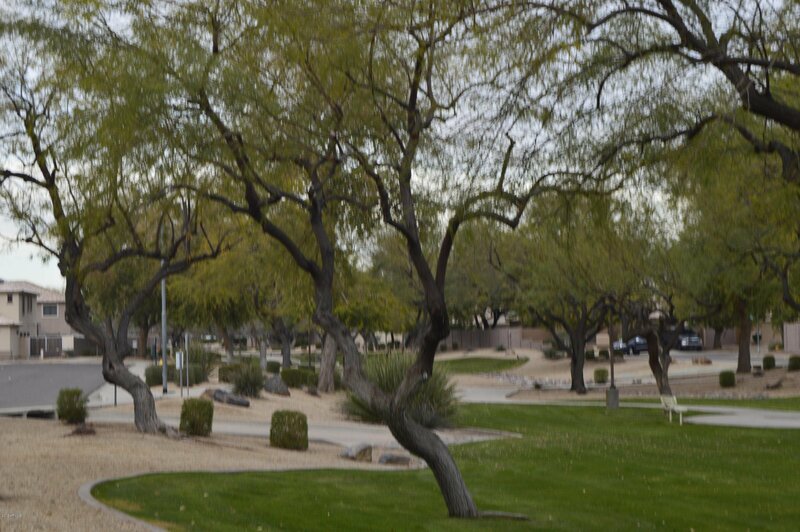 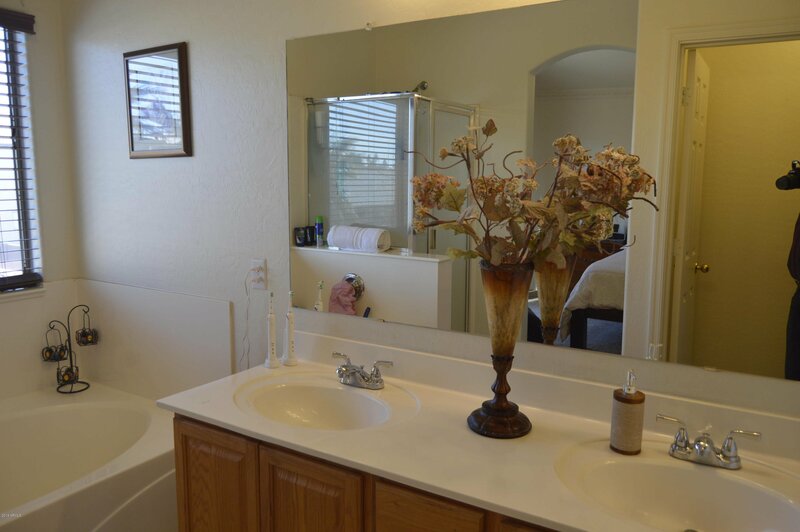 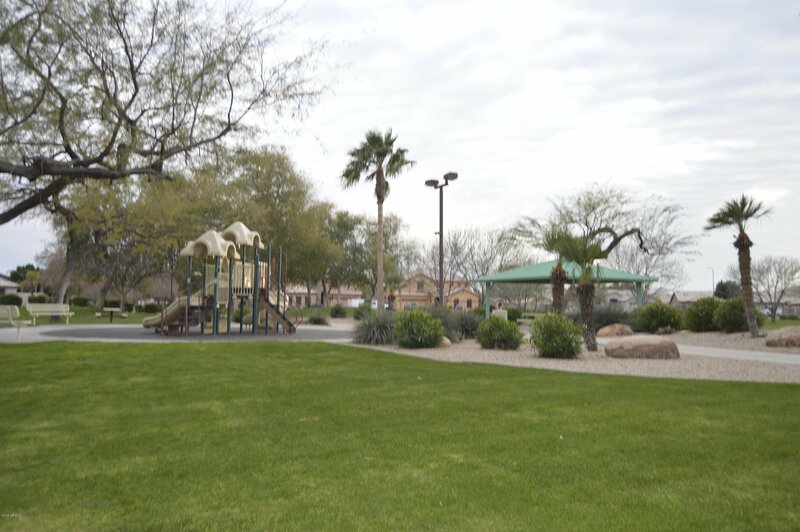 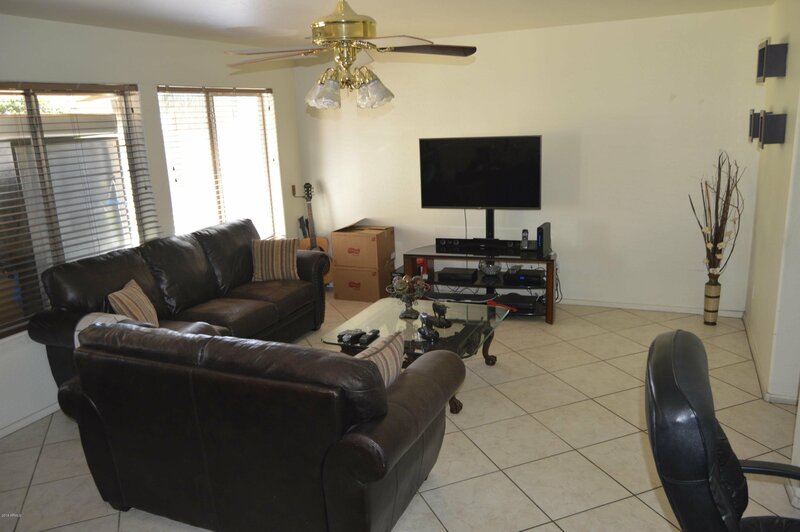 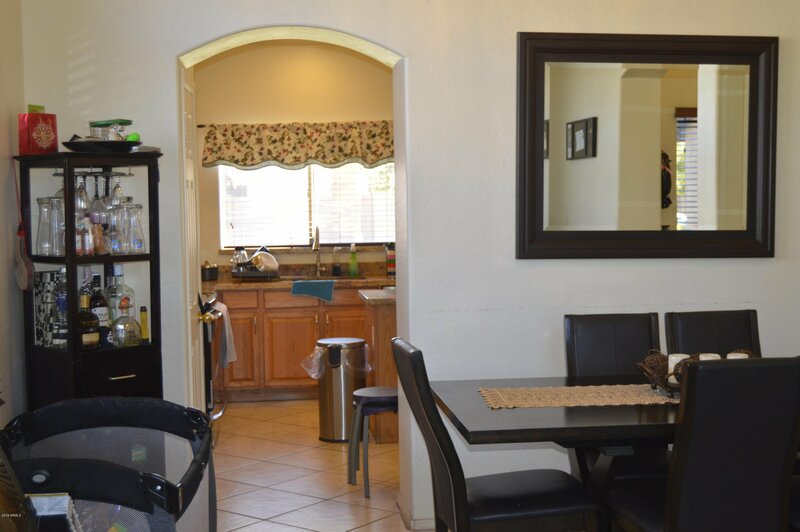 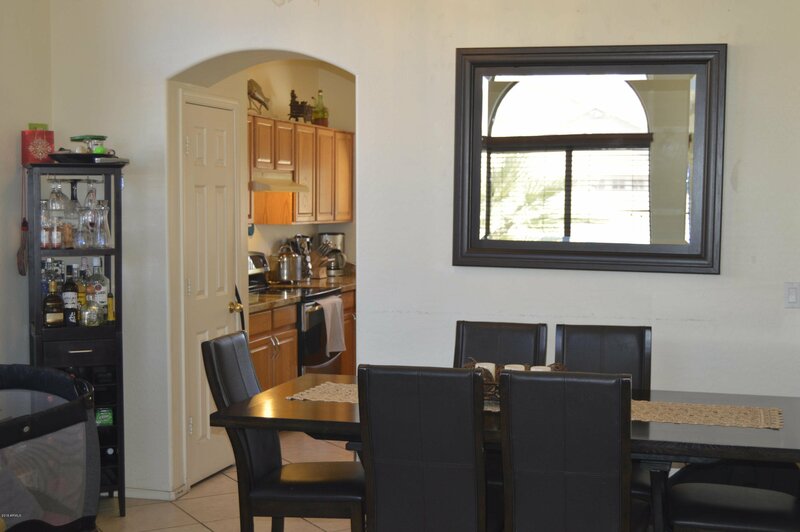 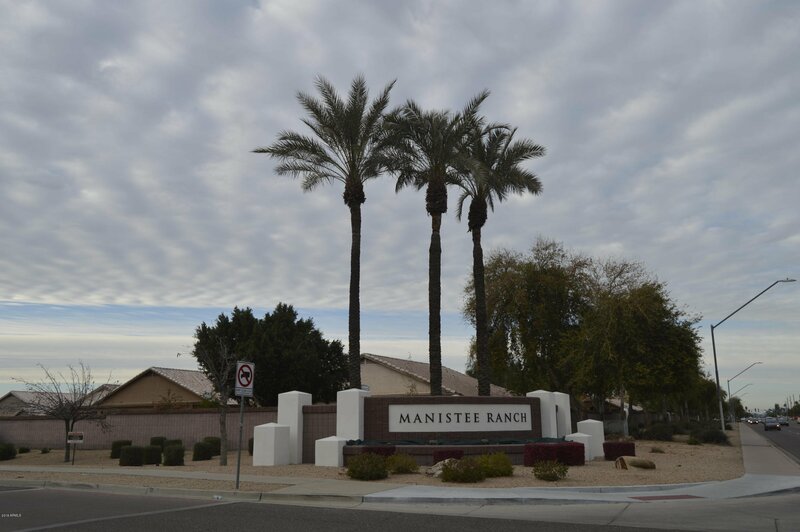 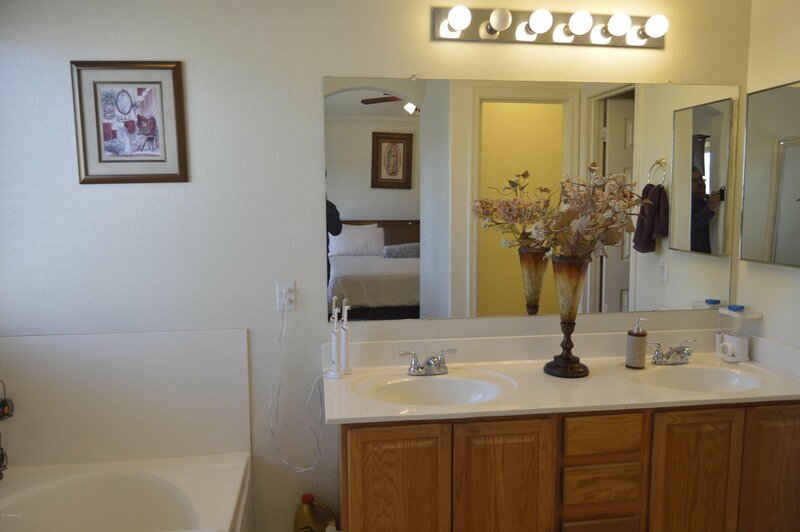 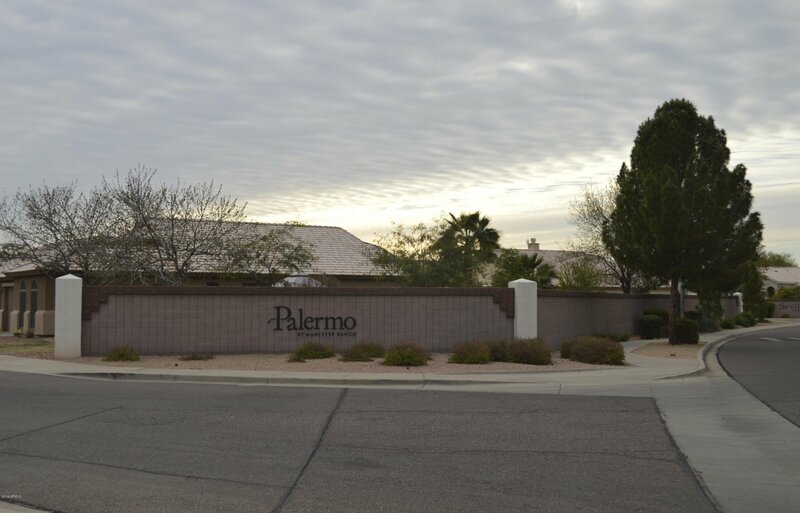 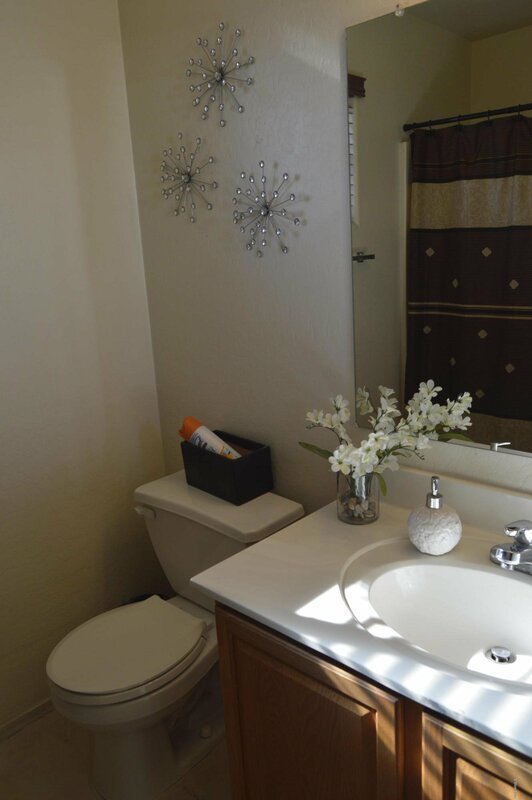 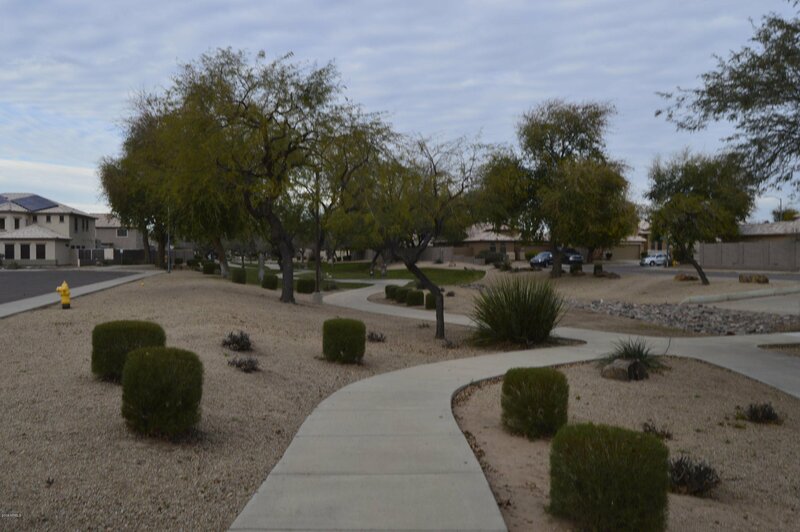 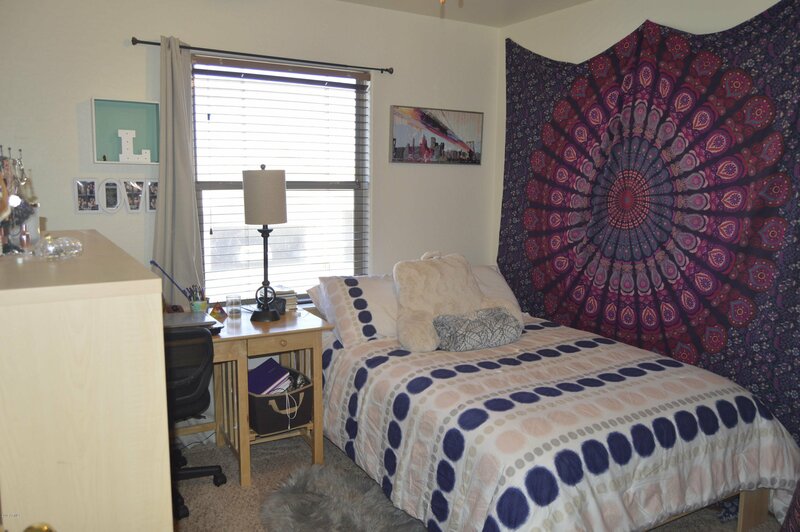 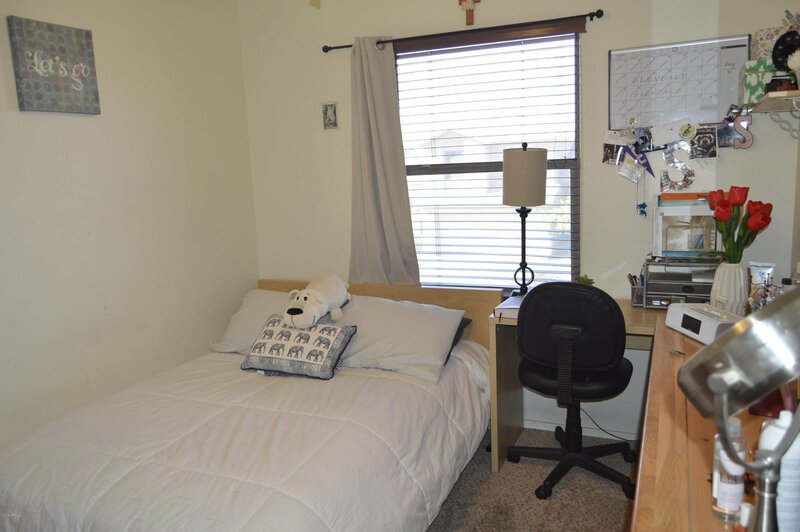 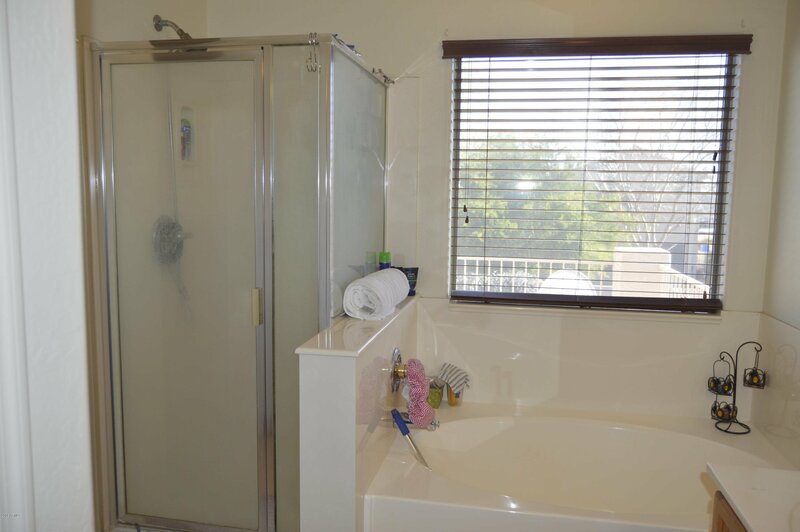 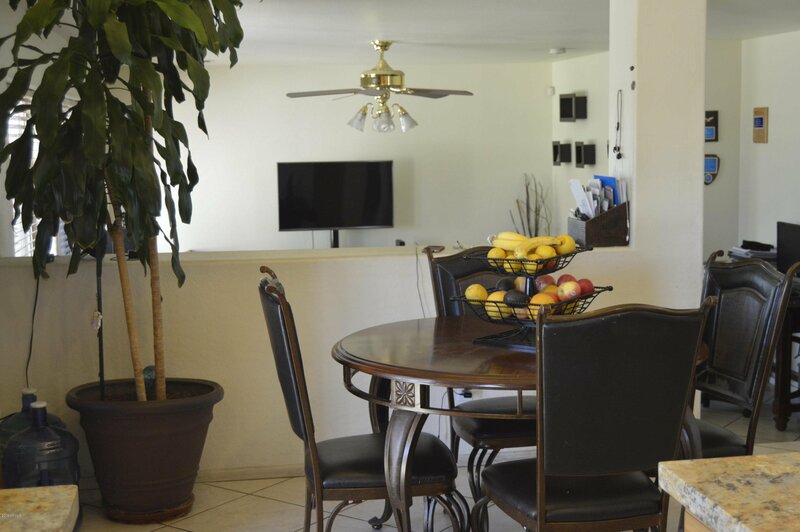 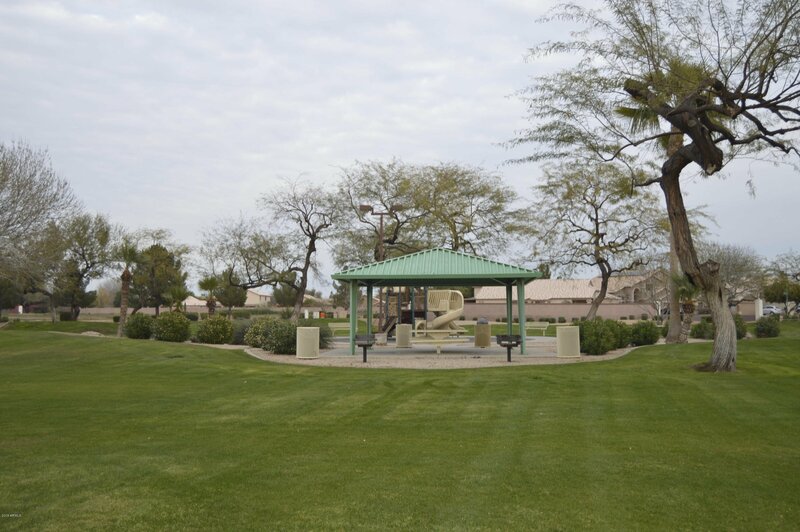 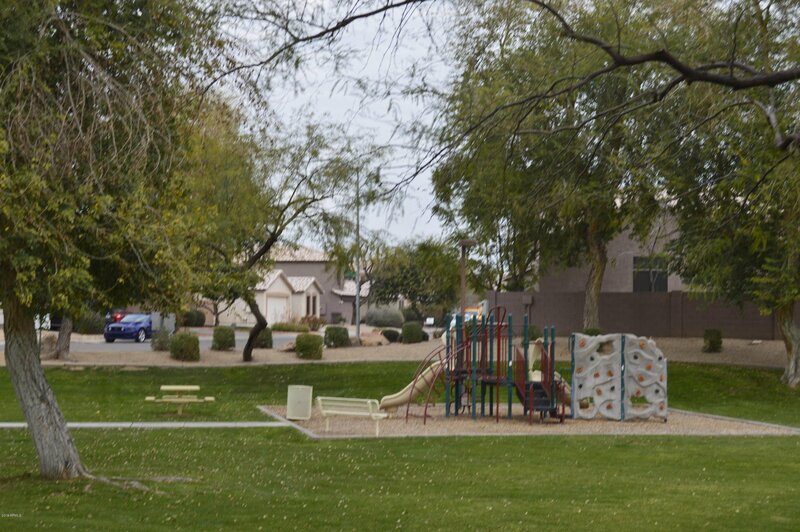 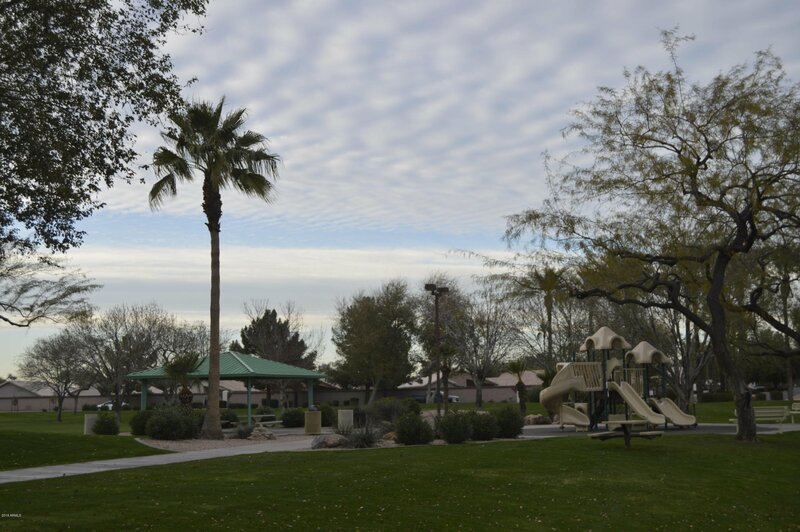 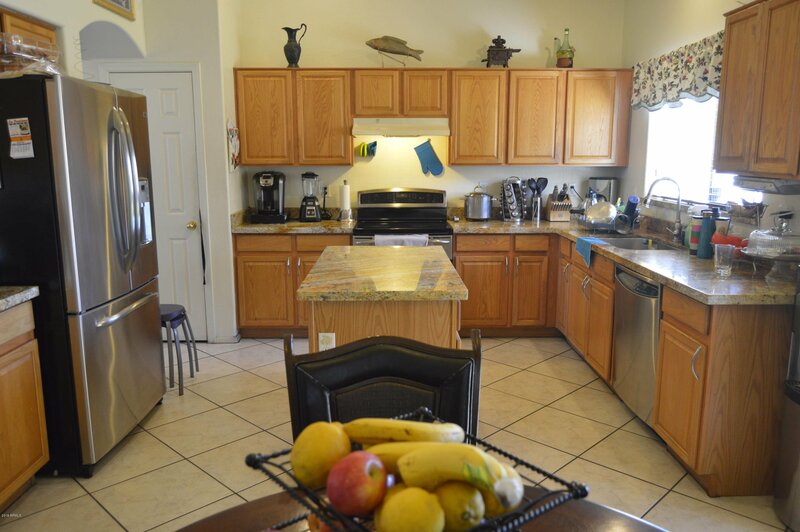 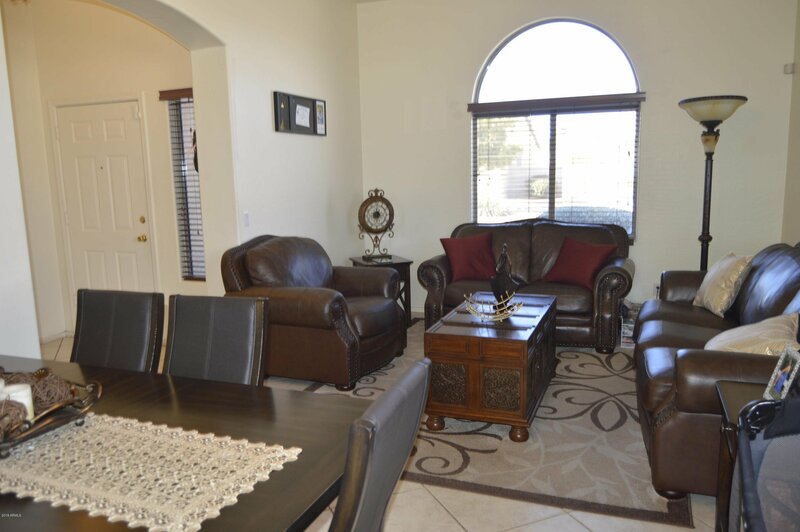 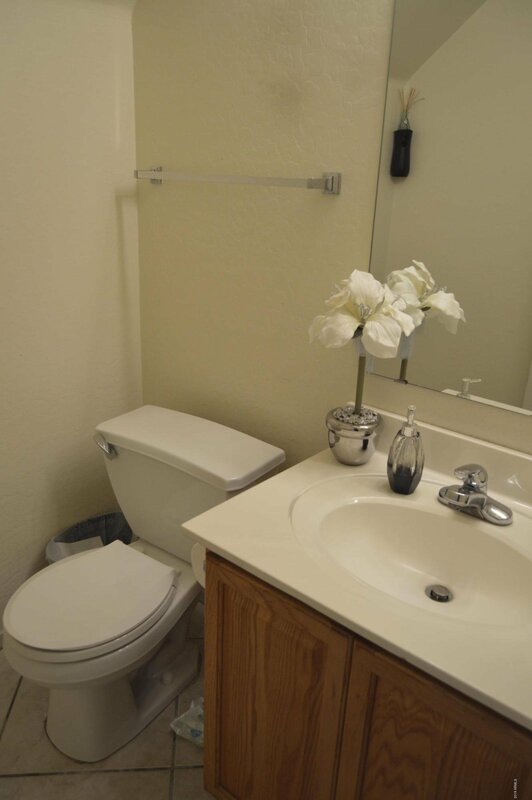 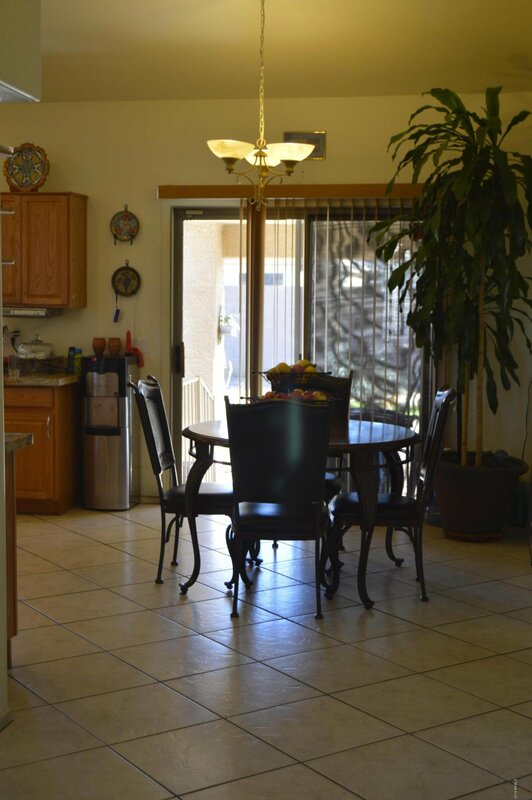 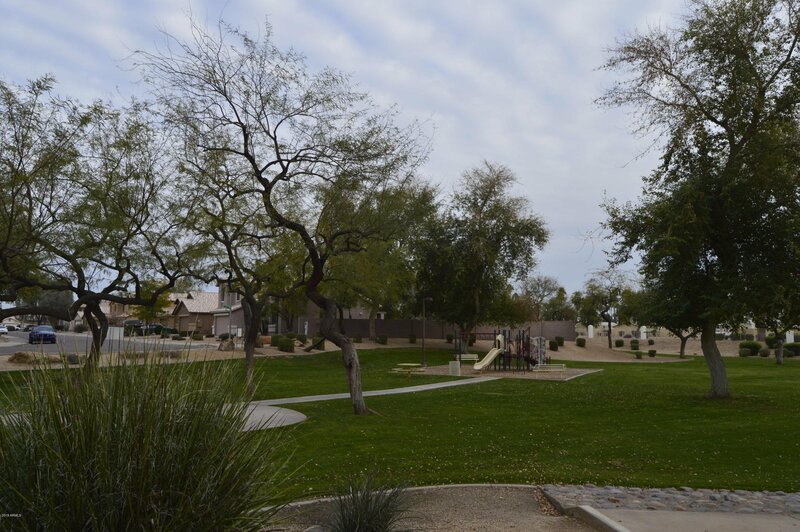 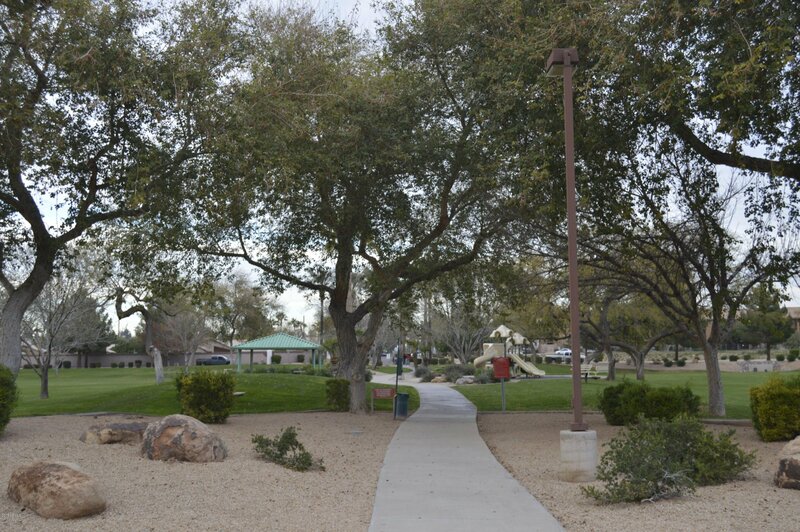 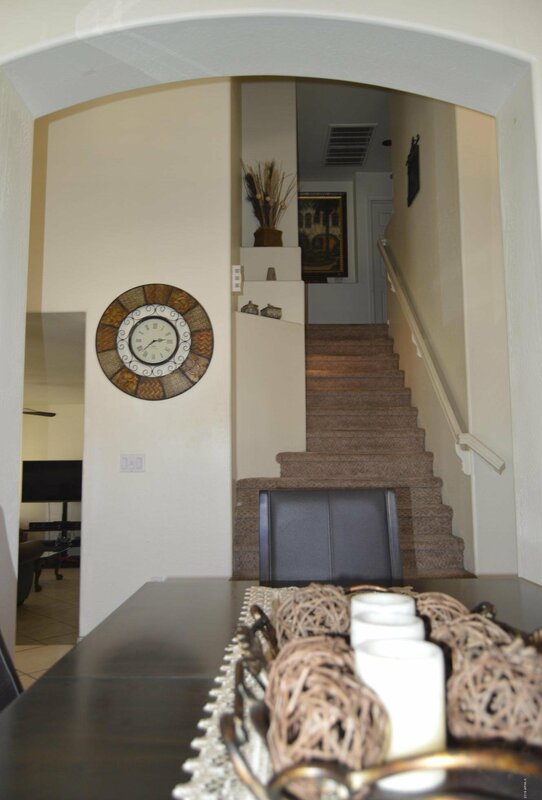 Multiple parks with play ground equipment, ramadas, & walking paths.